Cast aside by Hollywood, screen legends Joan Crawford and Bette Davis battle ageism, sexism and each other when they sign up to make What Ever Happened To Baby Jane? As the production of Baby Jane reaches its climax, the feud becomes physical. 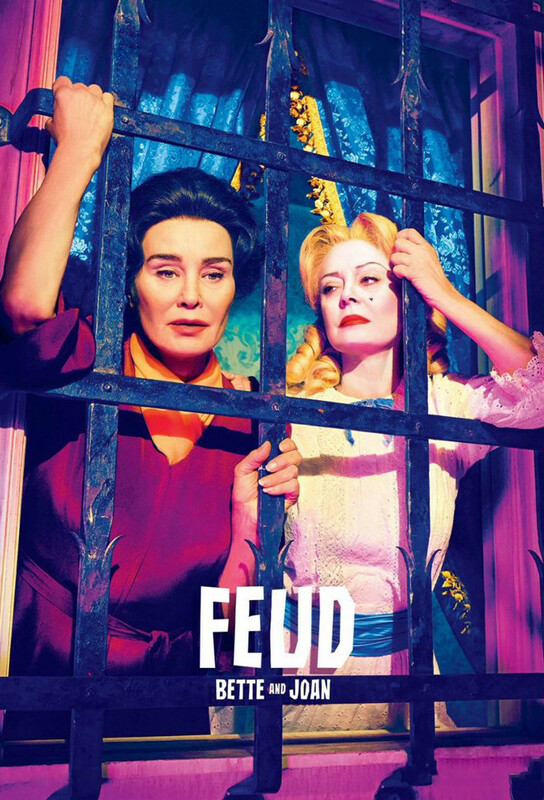 Also: Bettes relationship with her daughter becomes strained when she bonds with a new cast member and Joan reveals an intimate detail about her past. Hungry for another hit, Warner pressures Aldrich to bring the original team back together for a follow-up hag horror pic. Someone from Joan’s past poses a threat.